Ventura, CA – C.I. Partners Direct, Inc., (www.cipdirect.com) is pleased to announce that Donna Daly has joined the firm as a Senior Consultant, bringing over 15 years of experience in the management and implementation of strategic multi-channel fundraising campaigns. Before joining C.I. Partners Direct, Donna designed and launched the implementation of Cedars-Sinai’s inaugural direct response and grateful patient fundraising programs. She was instrumental in creating a strategic vision driving donor acquisition, retention, and engagement to new heights. Utilizing her expertise with process improvement analysis, she successfully executed a streamlined and effective approach to donor segmentation. Donna earned her Bachelors of Science in Psychology from San Diego State University and a Master’s in Evaluation and Organizational Behavior from Claremont Graduate University. 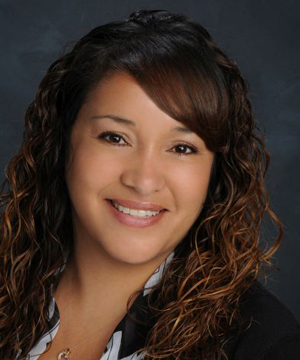 She currently serves as a board member for Southern California Association for Healthcare Development.